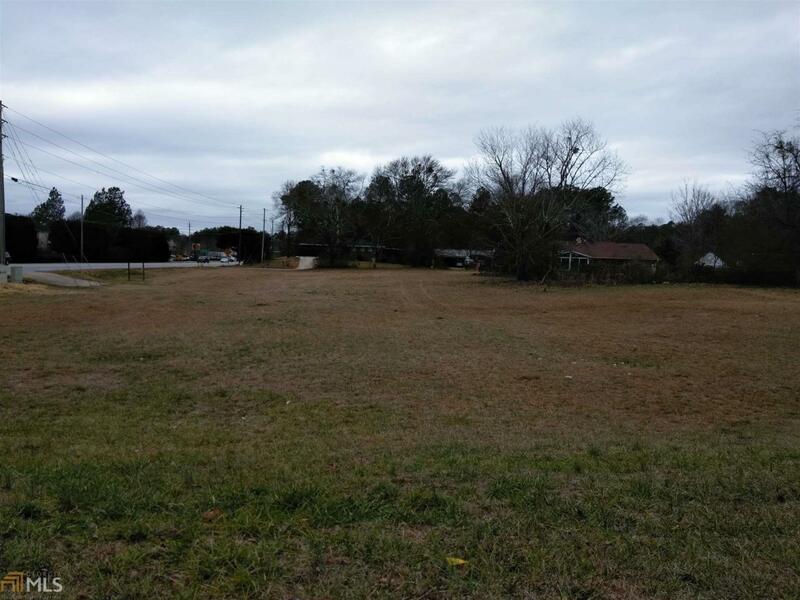 VACANT CORNER RESIDENTIAL LOT AT HIGHWAY 138 AND GRAYSON DRIVE KNOWN AS 7486 GRAYSON DRIVE. TWO ADDITIONAL LOTS LISTED SIDE BY SIDE AND ALL THREE LOTS A JOIN EACH OTHER. ALL ARE 30,000.00 EACH. Listing provided courtesy of Bummalol Realty Group. © 2019 Georgia Multiple Listing Service, Inc. All rights reserved. Information Deemed Reliable But Not Guaranteed.